Universities had excisted all over the ancient world for hundreds of years. However In 859, the first degree giving university in the world was built. 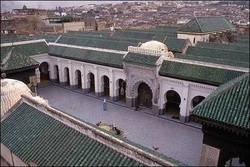 University of Al Karaouine was built in Morocco by Princess Fatima. This started the use of degrees and Universities as we use them today. 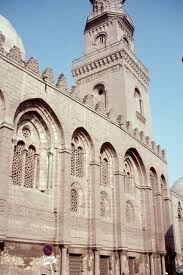 The largest hospital of the Middle Ages built in Egypt, by Sultan Qalaun al-Mansur in the late 13 century. Treatment was given for free to all Patients regaurdless of background or social status. It remained the largest until the modern era.